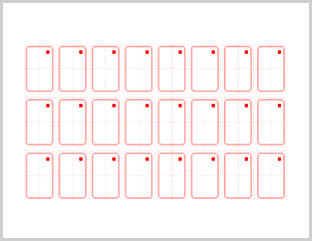 RFID Prelam/Inlay,also called rfid card inlay,contactless card inlay,as core part of RFID card,RFID prelams are inlays for RFID cards production. These cards are suitable for printing as ID cards, membership cards, loyalty cards , door access cards, business cards and many other such uses. Our plastic blank cards have been especially manufactured and packaged to be clean from dust. North America, South America, Eastern Europe ,Southeast Asia, Oceania Mid East, Eastern Asia, Western Europe, Central America, Northern Europe, Southern Europe ,etc. Chip card, also known as IC, refers to the chip card as medium deal. Chip card capacity is big, its working principle is similar to a microcomputer, can have a variety of functions at the same time. Chip card is divided into pure compound chip card and magnetic stripe chip card, now is its high security and multifunctional application has become the development trend of the world bank card.